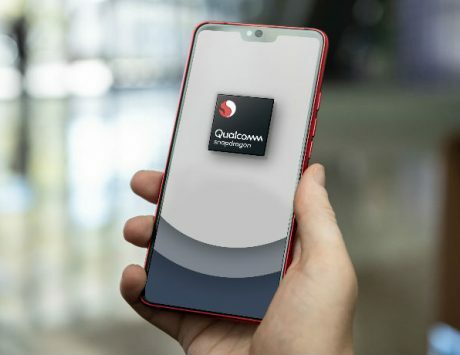 The upcoming Nubia Red Magic device is likely to come with Snapdragon 855 SoC along with up to 12GB RAM. A new smartphone from Chinese smartphone maker Nubia has just received the 3C certification. 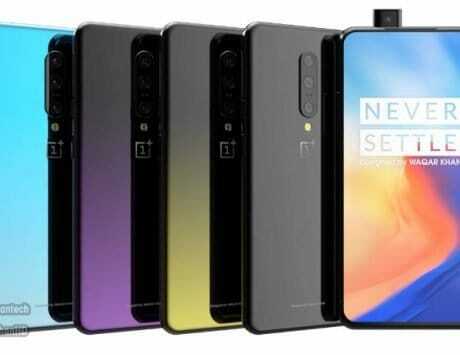 According to the details of the certification, it is unclear which exact device from the Nubia smartphone lineup has received the certification. However, the device model number NX629J indicates that it could be the much-rumored Nubia Red Magic 3 gaming smartphone. 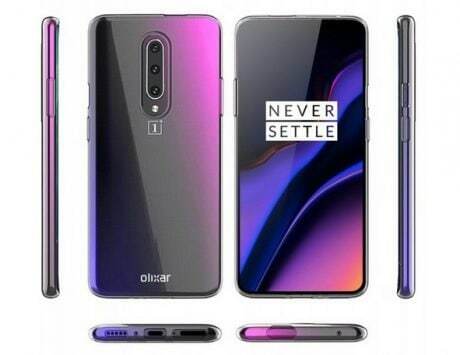 The reason we can even guess this is because the company launched Nubia Red Magic Mars gaming smartphone with a model number NX619J last year. 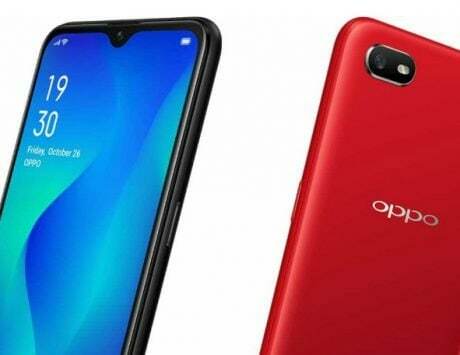 The 3C certification indicates that the device is likely to launch soon in the Chinese market as it is one of the last things that a smartphone maker or electronics company does before the official launch. The product listing on the 3C website does not reveal all the specifications of the device but it still manages to reveal some key aspects of the device. 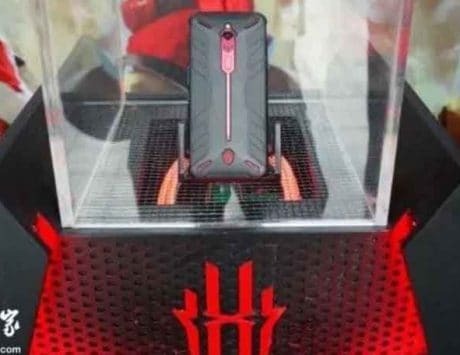 According to a report by GizmoChina, the 3C listing for the rumored Nubia Red Magic 3 indicates that the device will come with a charger that supports up to 30W rapid charging technology. 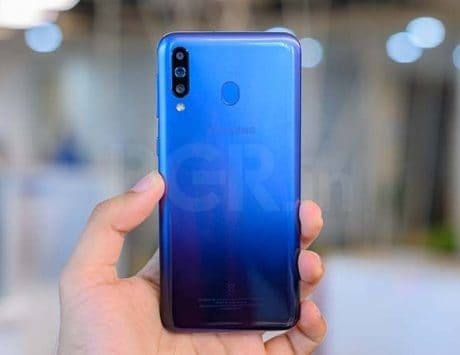 The report comes out around the same time when the CEO for the company, Ni Fei hinted that the battery capacity for the upcoming Red Magic gaming smartphone will start with the digit “5”. This likely indicates that the upcoming smartphone may come with at least 5,000mAh as the battery capacity. 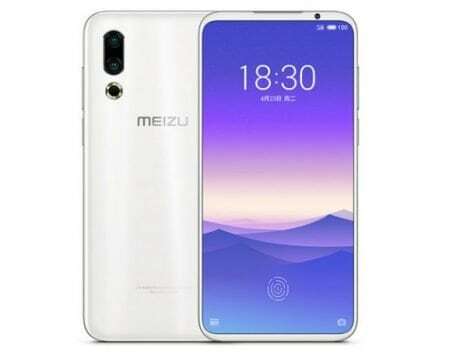 Considering that the device may sport a 5,000mAh battery, the addition of a charger with support with 30W charging is beneficial for users as they won’t have to wait extra long for their devices to be fully charged. 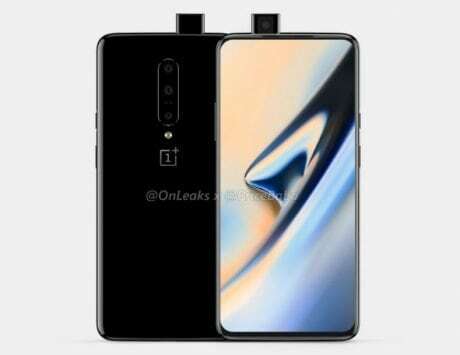 As reported previously, the upcoming device is likely to come with Snapdragon 855 SoC along with up to 12GB RAM. In addition to this, the device is also expected to come with a hybrid cooling system that may combine liquid cooling along with a turbofan. 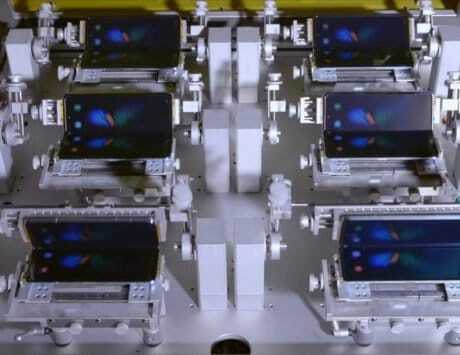 In addition to this, the device is also likely to come with a new display with up to 120Hz refresh rate.